Wooden Serving Tray with Pomegranates. 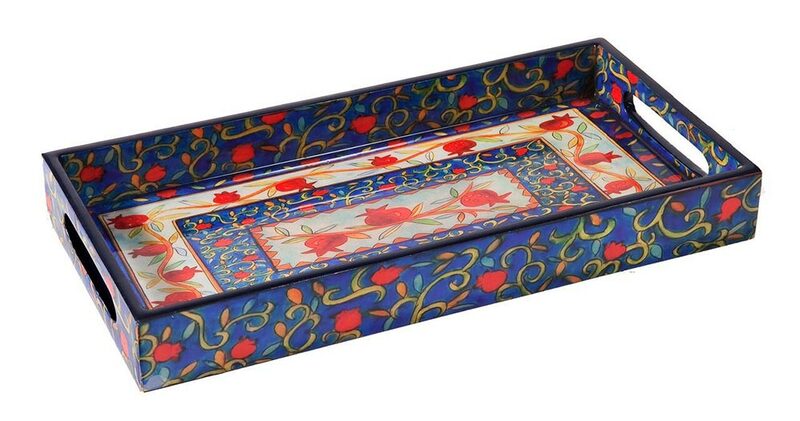 Wooden Serving Tray with Pomegrantes design for any occasion. Great Gift!